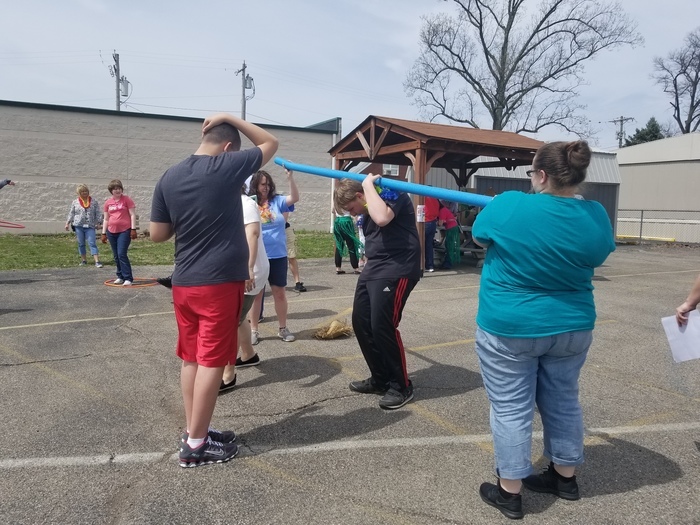 After the past couple of weeks of testing the staff at CEC-North presented the students with some fun. 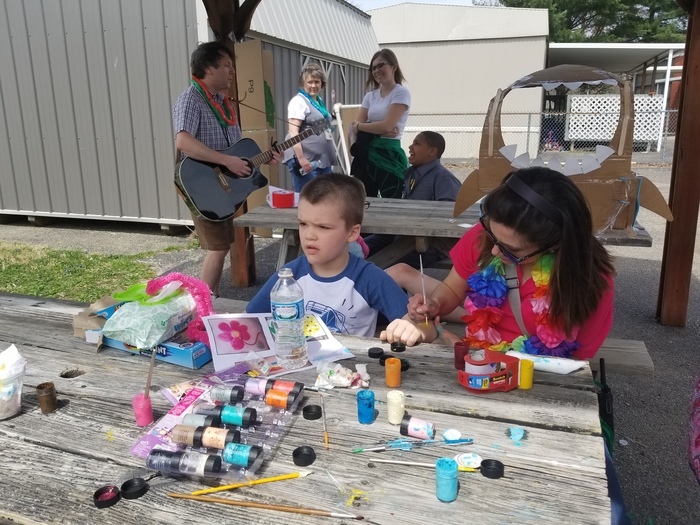 We had an afternoon mini Hawaiian Luau on Thursday 4.11.19. The students participated in face or hand painting, pictures, snacks and music. 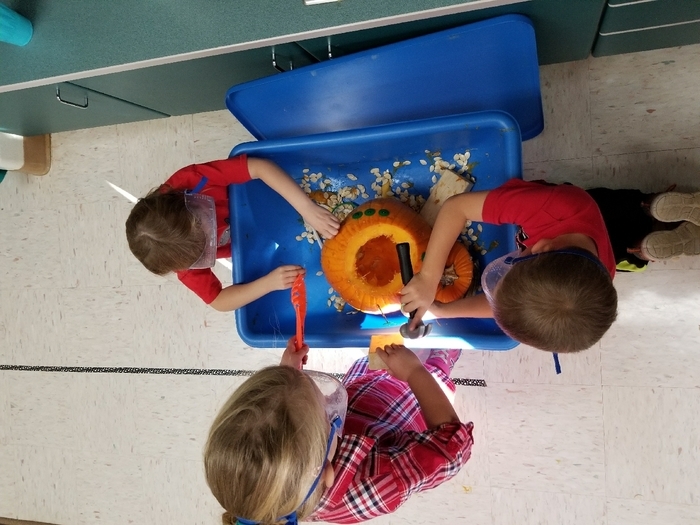 Always having fun in preschool, even while busy working! 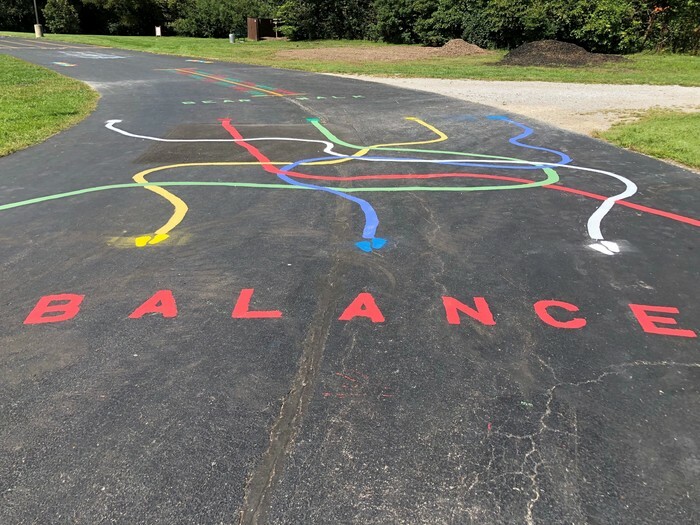 Physical exercise is vital for students to thrive and learn. Not all progress is made within the classroom. 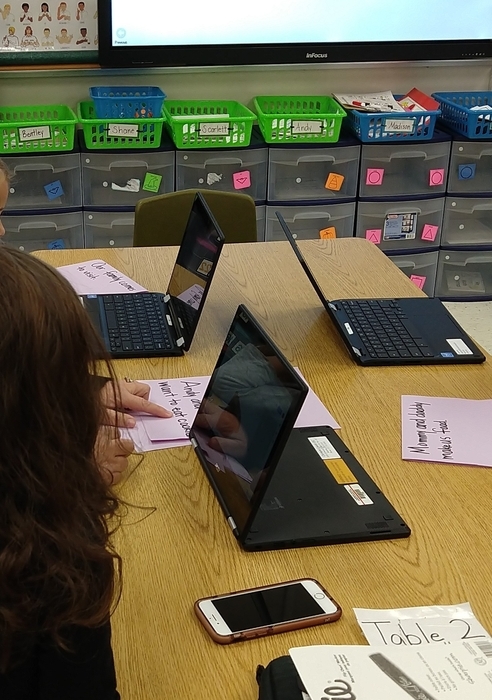 Specially designed instruction allows students to access and understand the curriculum. It promotes and facilitates success. 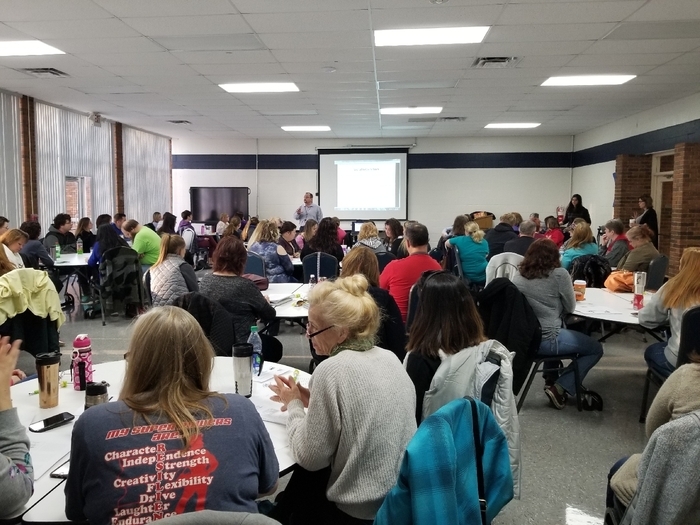 Great day to partner with the Regional Autism Advisory Council and provide training for our wonderful paraprofessionals! 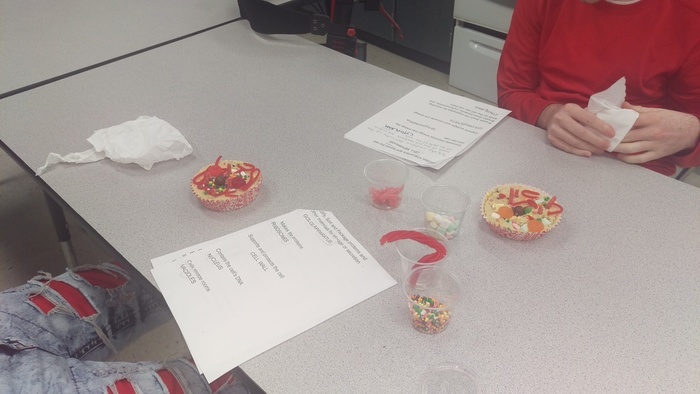 We are learning about cells with edible models. Multimodality activities increase learning and engagement. Celebrate the snow by making ice cream. 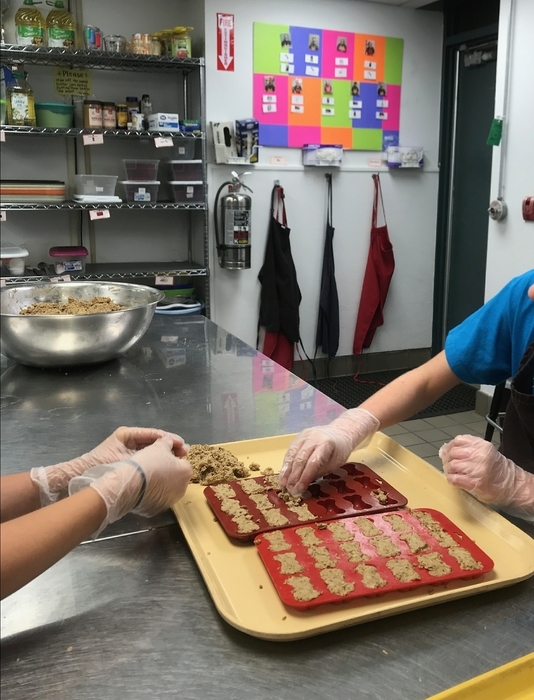 Cooking integrates math, language arts, social skills and life skills into one fun activity. 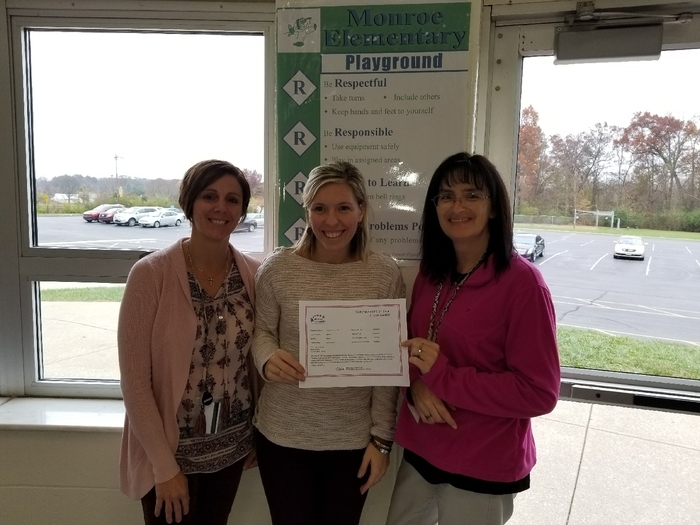 CEC-North Staff donated 54 toys to Clermont County Foster Care during the Holiday time 2018. 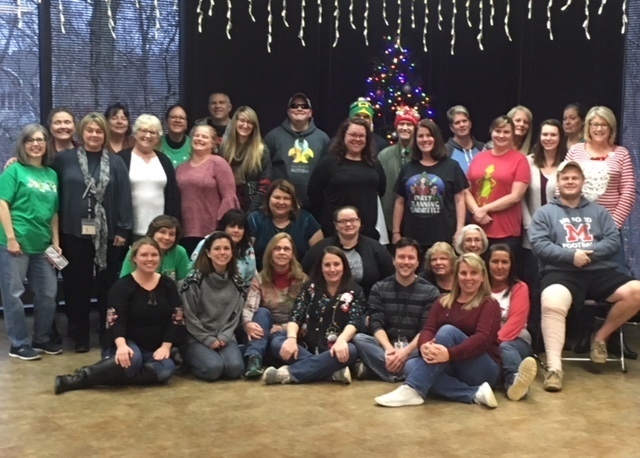 The CEC-North staffs at their Holiday Party that Mrs. Ratley sponsors for them yearly. 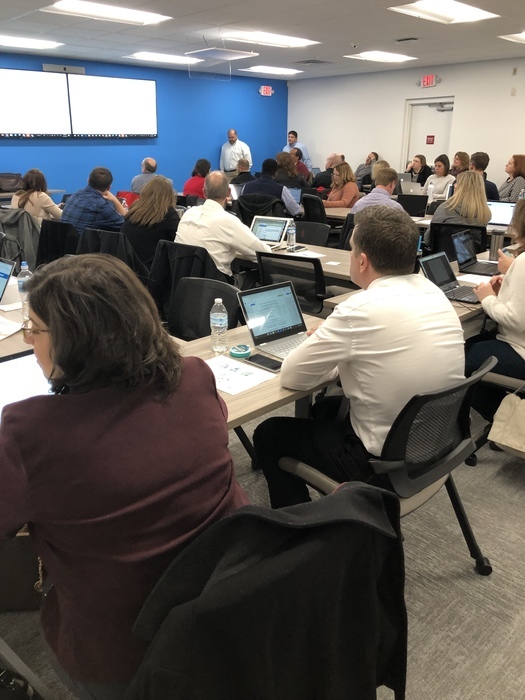 Thank you to the K12 Technology experts In Clermont and Hamilton counties on attending a coordinated TL Council event hosted by HCC, CCESC, HCESC and Learn21! We take joint field trips with classes in other schools. 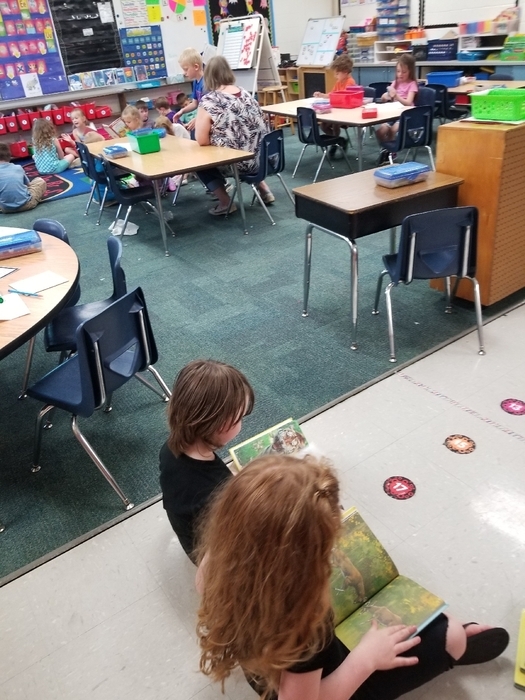 It helps students get to know their teacher for next year and allowed teachers to meet future students. 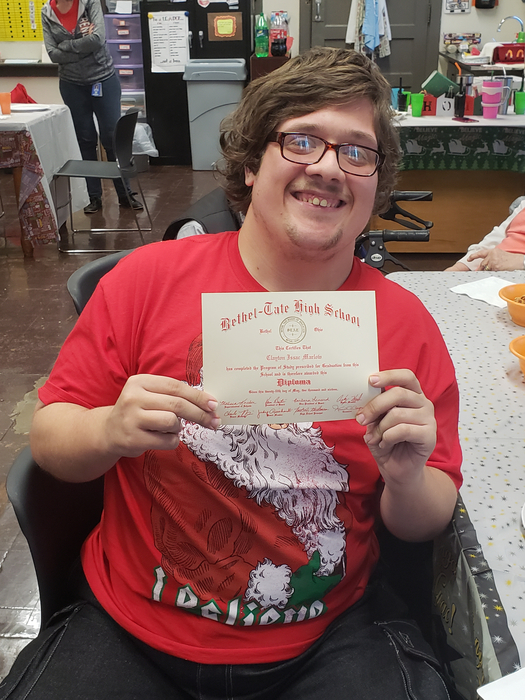 Congratulations to Clayton on taking his diploma. We know you are ready for the REAL world. 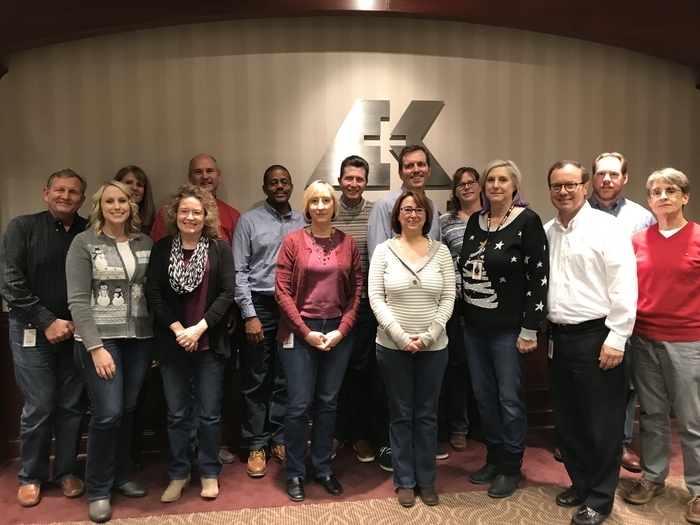 Thank you to the Angels of AK Steel for helping our families during the holidays. 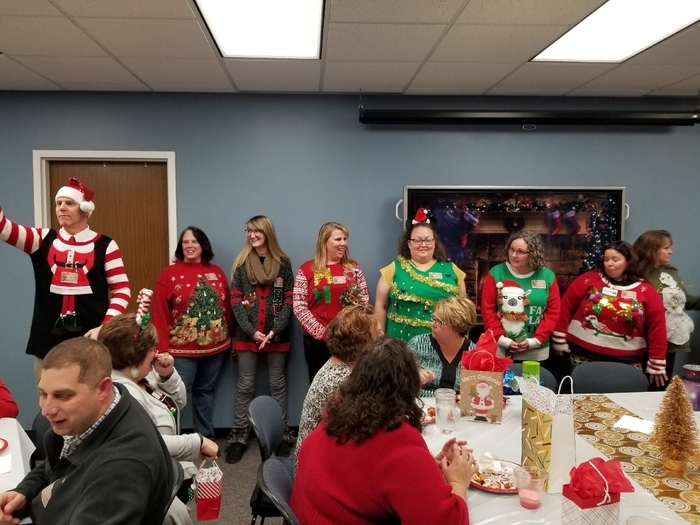 What holiday party is complete without an ugly sweater contest? CCESC is getting in the holiday spirit! 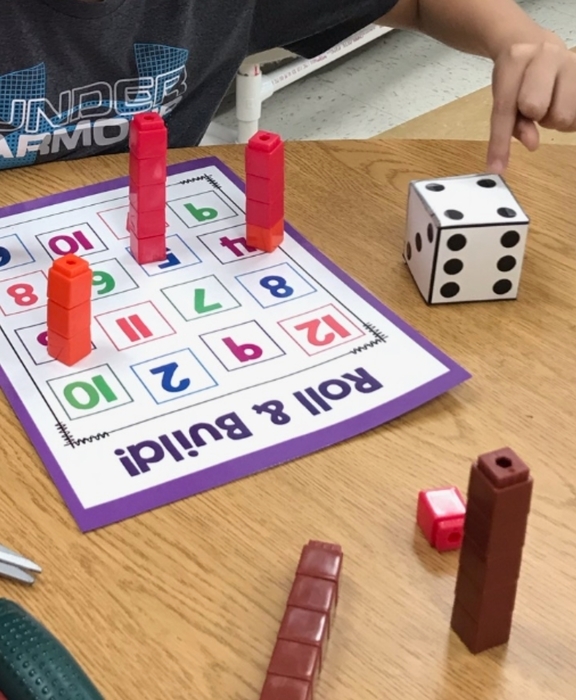 Learning about numbers through play. This is a fun educational activity for students that's engaging and effective. We are using technology to help us write and illustrate our story about Thanksgiving. We've generated wonderful sentences! Learning CPI on staff inservice day. 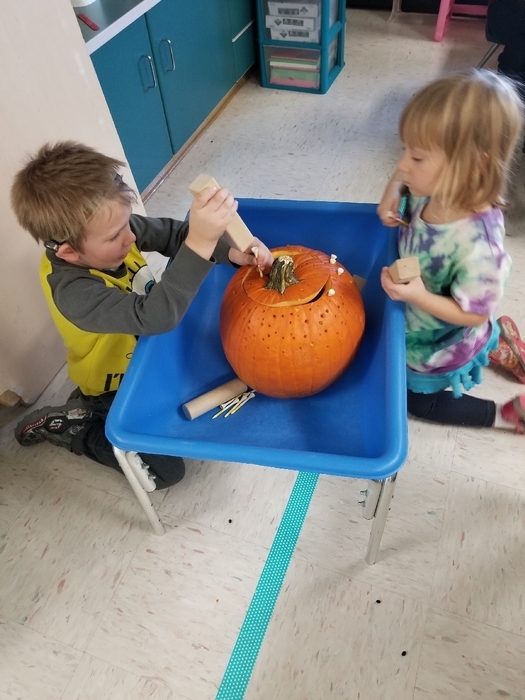 We are developing social skills and friendships through play. 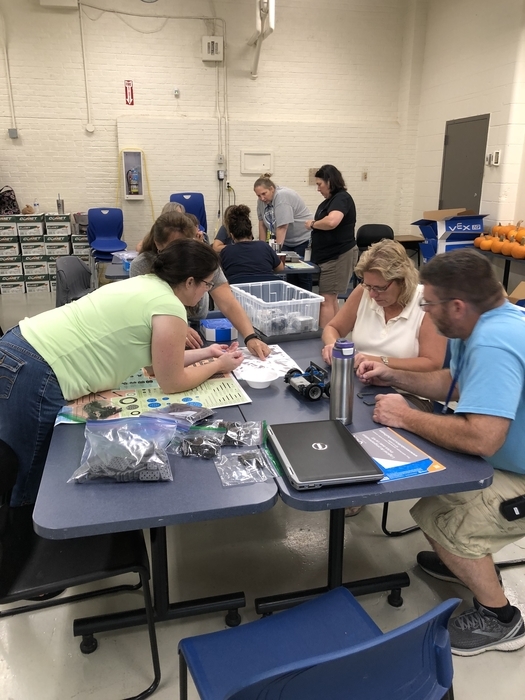 CEC SOUTH Staff receive VEX Robotics Education that will be delivered to students throughout the year to increase the students participation in STEM curriculum and ready the individual for practical manufacturing technology skills. 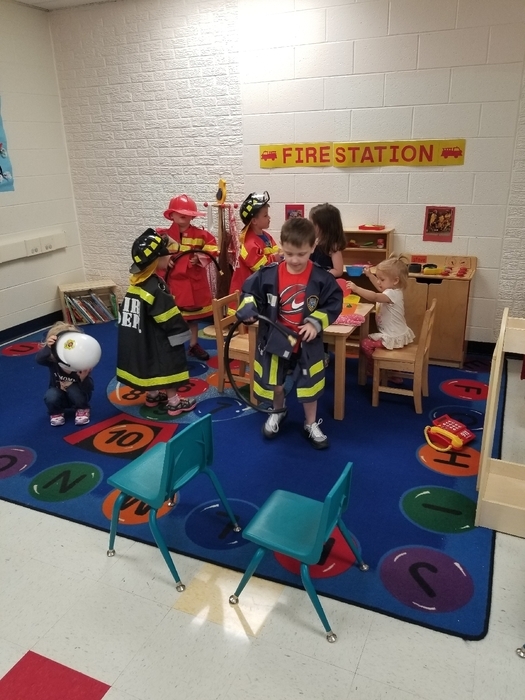 The Bick preschool fire station is staying busy! 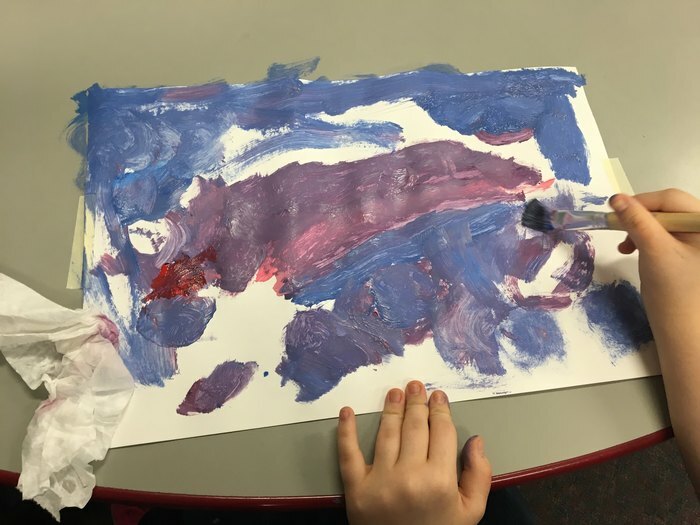 Art helps kids develop confidence, focus, decision making, motor skills, reasoning, and perseverance. 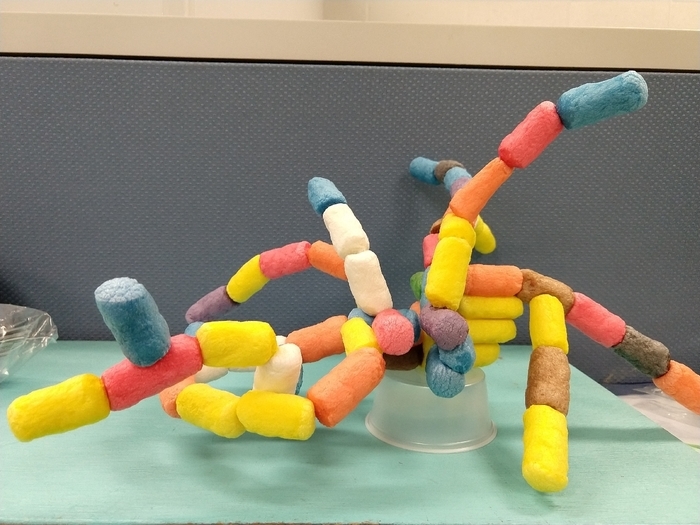 Look at this fabulous creation! The best strategy for positive classroom culture is to be a positive influence. Acknowledge what your students do correctly. Praise effort. As we move closer to the start of the school year please remember all that our schools do for our children. 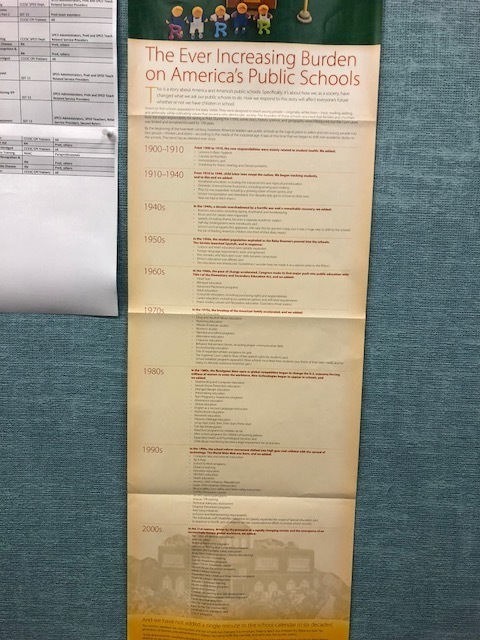 Their responsibilities have grown greatly over the last 100 years! Enjoy the next 2 weeks. 3rd place looks good on us!! 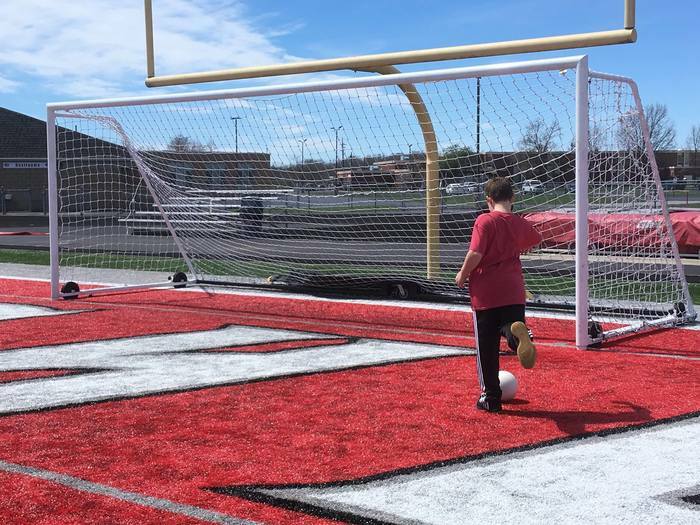 Summer break doesn't have to mean learning stops. Go online for free summer ideas like cooking, building, playing or helping parents out. Hard to believe the year is almost over! 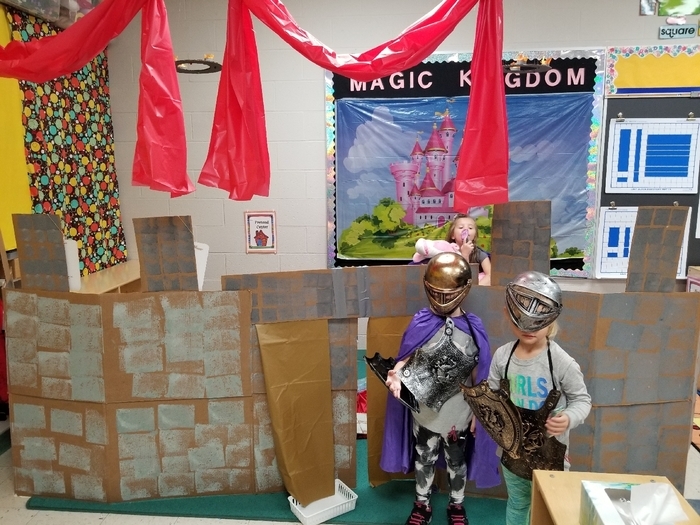 Preschoolers have been visiting kindergarten classrooms to prepare for next year. Prom 2018 with some of our students from CEC North. Thanks to all who made the night such a huge success! 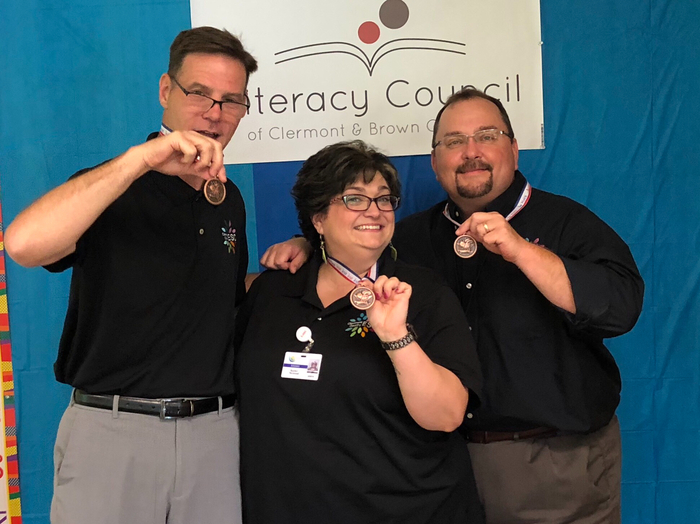 Celebrating our amazing CCESC staff. Thank you for all you do to enrich the lives of your students. We appreciate you. Happy to finally have spring weather! 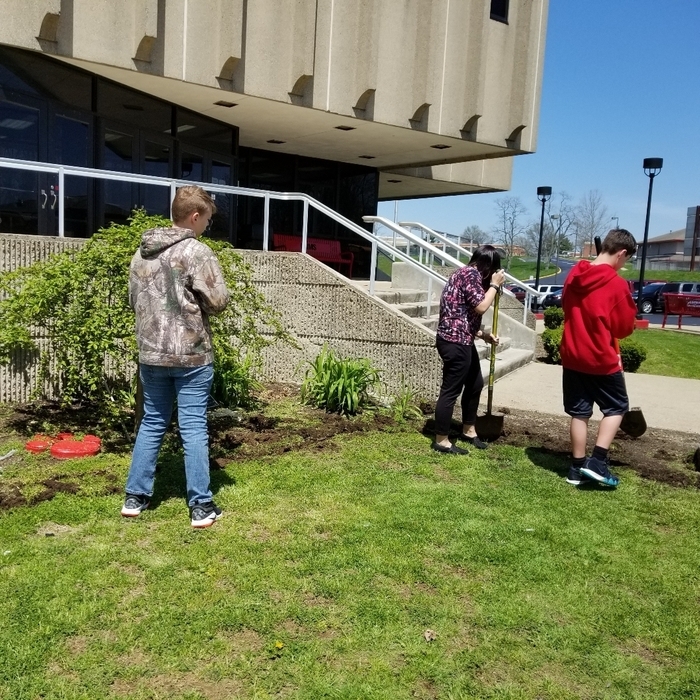 After learning about biomes, Mrs. Lynch's class created their own landscaping companies. Just a quick shout out to one of our own! 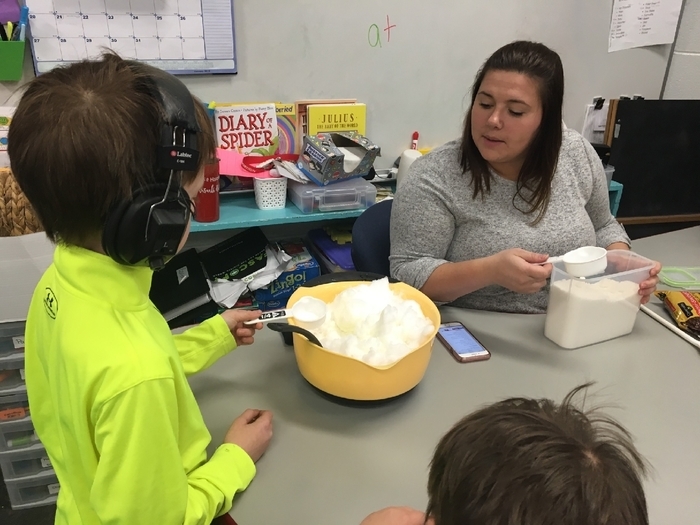 Tracy Bergman, a teacher at CEC North, has been nominated for the Faces of Autism Award from The Autism Society of Greater Cincinnati! Well Done! So proud! 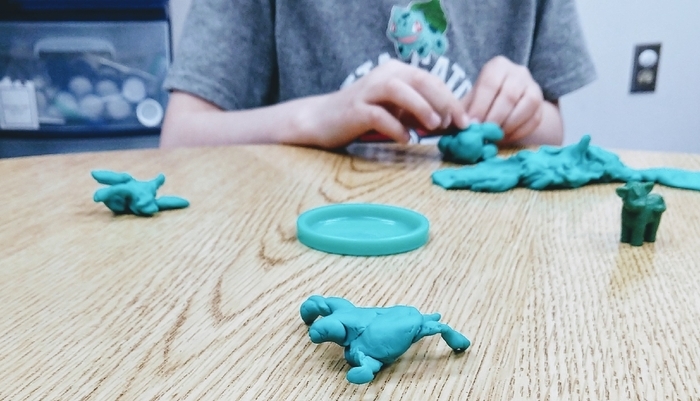 Sculpting Pokemon with playdough allows students to practice creativity and language, plus develops fine motor skills. 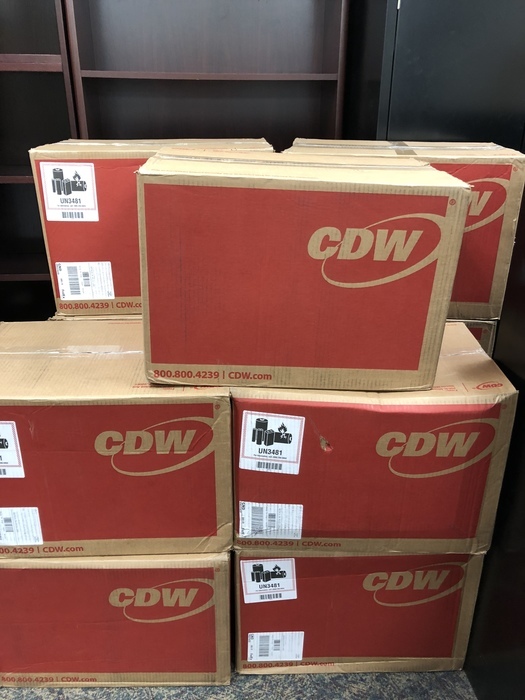 New ideas at CCESC? New thought processes? Excitement around whats in the box? Any guesses? 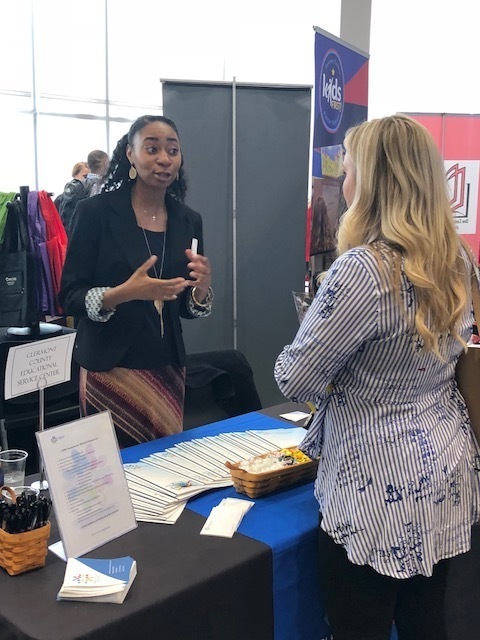 Job Fairs are awesome! So many young talented folks entering our profession! It renews my hope every time I see it! 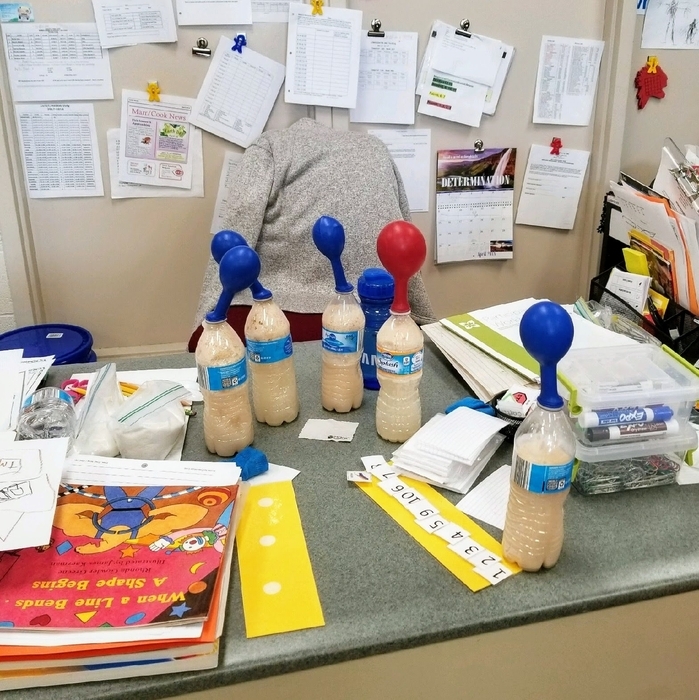 Mrs. Blasing's students learned that water, yeast and sugar create gas. Students who are engaged with the lesson increase learning. 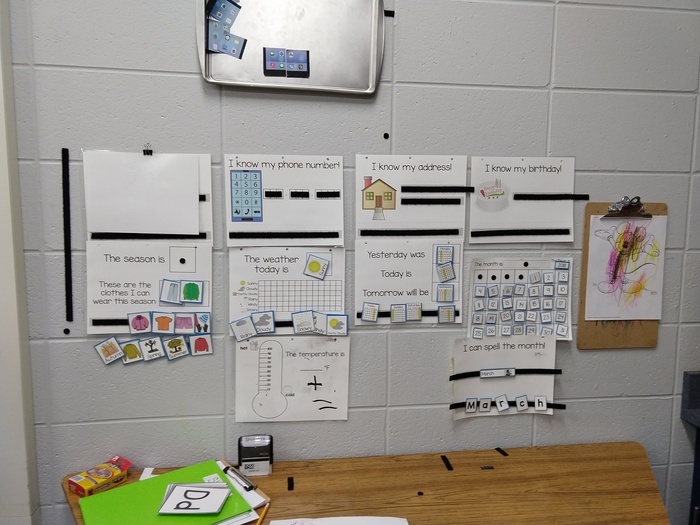 Adapted workspace allows students to stand for morning work. This helps develop strength and balance. A snow day in Spring??? Enjoy the day and get back to testing tomorrow! 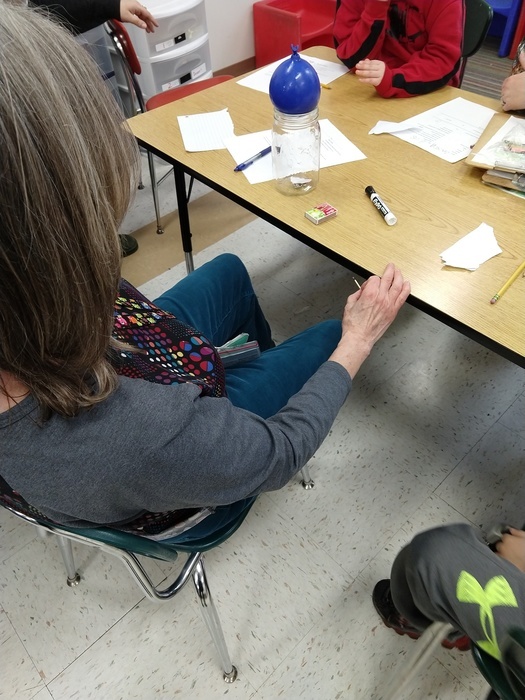 Grades 1 and 2 loved learning about air pressure. Be on the look out for the revised version of the preschool operating standards! These will also have a public commenting period. 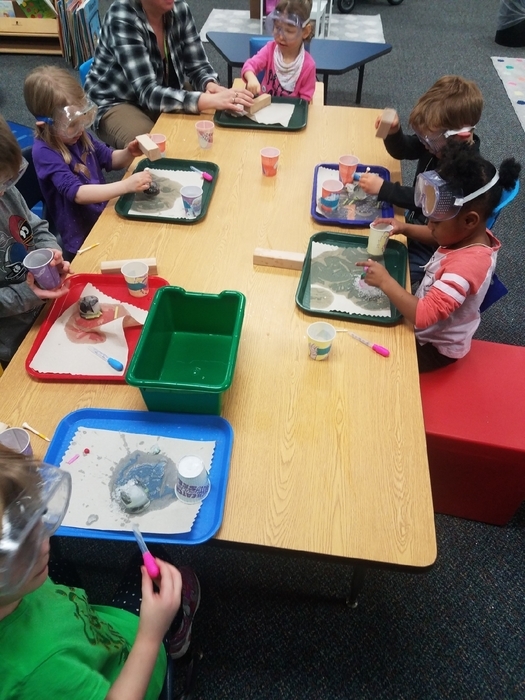 K-2 students made Green Eggs and Ham with Mrs. Rawlins in honor of Dr. Seuss this morning. 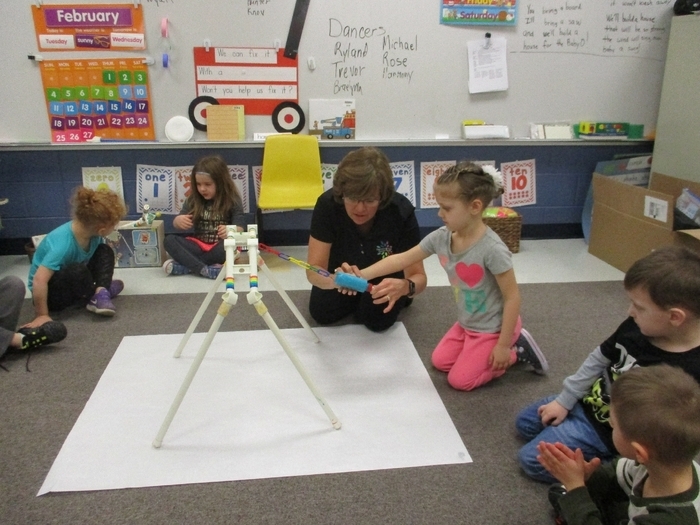 Bethel preschool students have been busy learning about construction and physics. 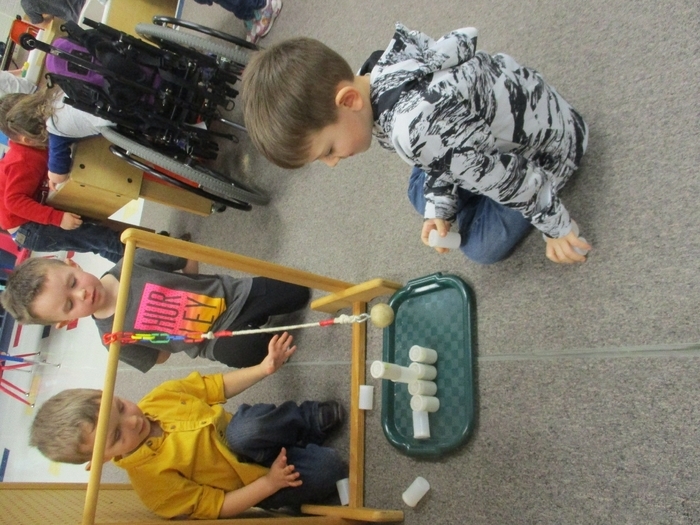 Having fun and being creative with pendulums and pulleys! Commenting period is over for proposed preschool rule changes. Several big changes potentially happening regarding case load and LRE. 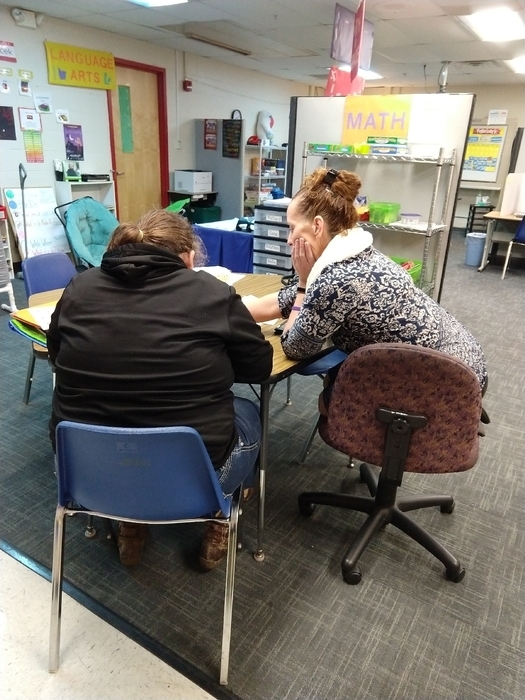 As we approach conference night, please remember that communication and collaboration between parents and teachers is a positive step toward student success. 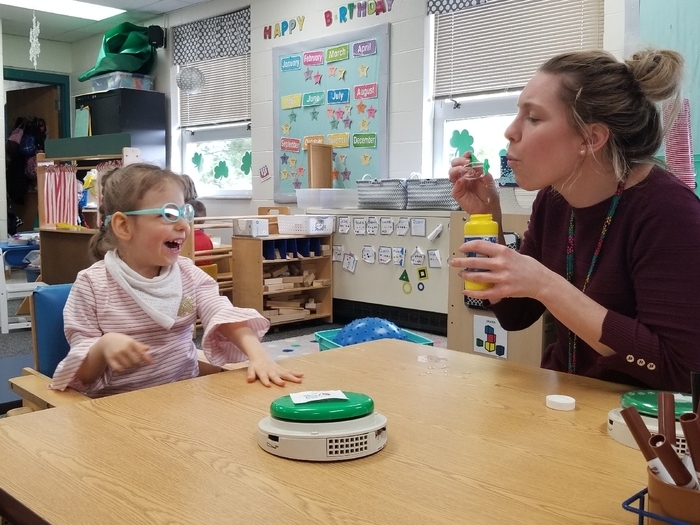 Integrating Braille with computer technology allows students to have a voice. Blue and red make purple. Test Coordinators just an FYI: The Spring 2018 On-Time Order Window opens Tuesday, January 30, and closes on Monday, February 5. Districts and schools will use TIDE to complete tasks associated with Ohio's State Tests in English language arts (ELA), mathematics, science and social studies. A summary of these tasks can be found in the TIDE Tasks for Test Coordinators guidance document. If your family has been affected by the closure of ECOT The Ohio Department of Education has a FAQ sheet available! 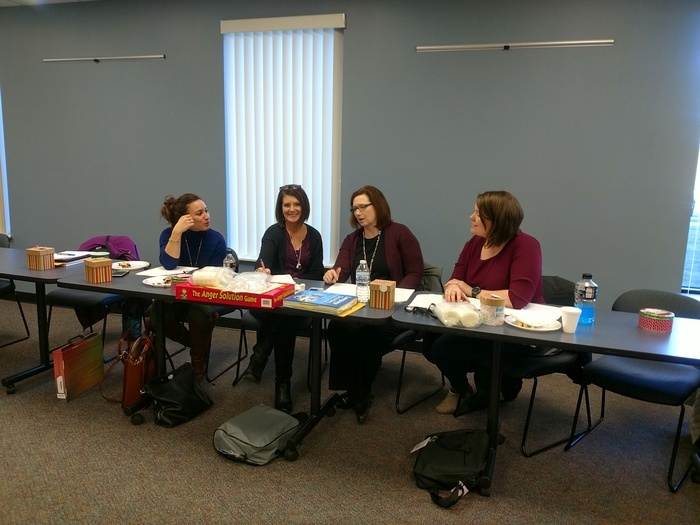 Speech Pathologists from Clermont County meet for their Speech Department Meeting. This is an exceptional opportunity for them to learn, share, network and be part of their professional community. 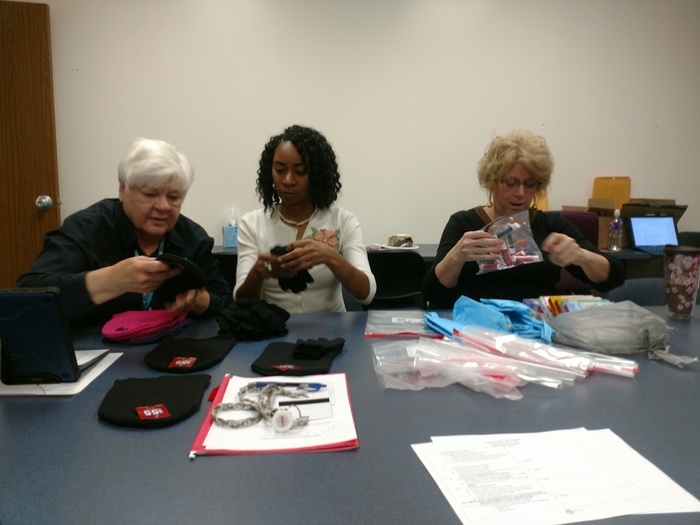 CCESC Supervisors sort and pack supplies to donate to homeless children in Batavia. Thanks @BHDogBones for letting Mrs. Graser's & Mrs. Lynch's middle school students visit and work on vocational skills! Good luck to all students involved with winter testing! 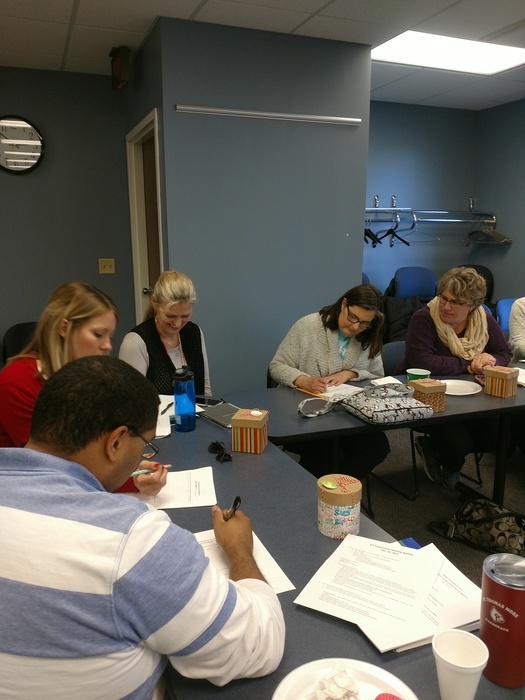 CCESC is looking for long term subs (teachers and aides). If interested, please call Beth Parker at 513.735.8300. Learning about emotions teaches kids how to name their feelings and to regulate their behavior. Great Job, Marr Cook! 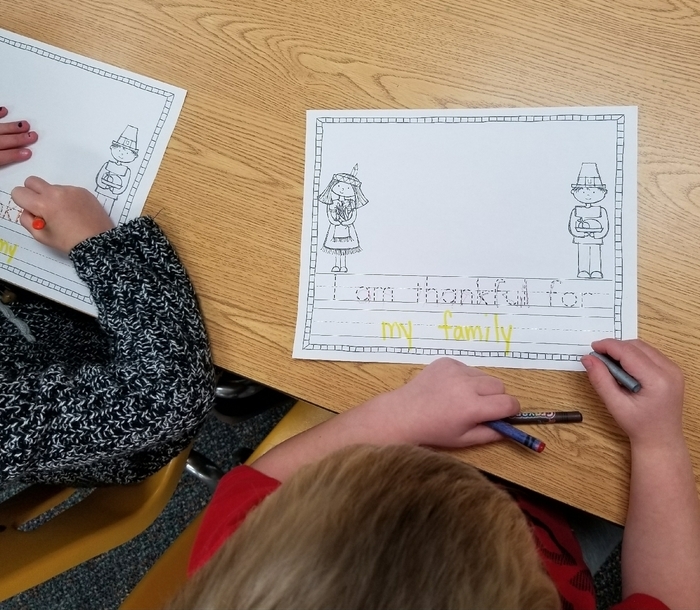 Our preschool students have a lot to be thankful for. Have a great Thanksgiving break! However it is done, communication is the key to human interaction. 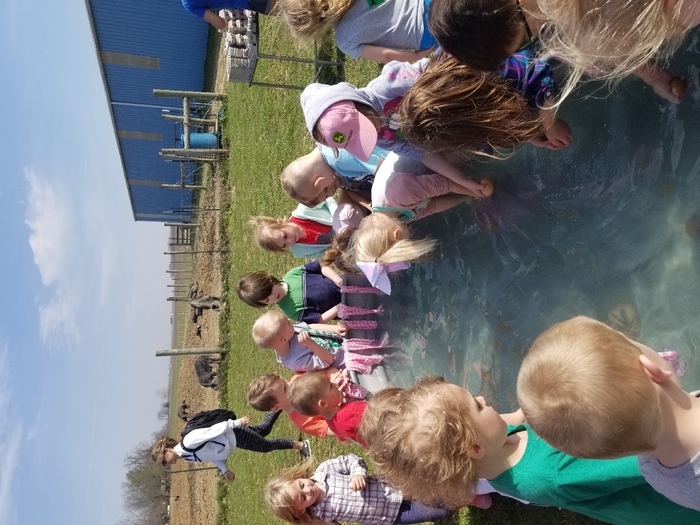 We had a great time today hiking, looking for fossils and learning about the Earth's timeline at Green Acres. Positive Behavior interventions and Supports (PBIS) is a great way to address bullying issues before they happen. It provides a schoolwide approach and creates a positive learning environment. Thank you to all teachers who've submitted and had SLOs approved. We appreciate your hard work now and moving forward. The deadline to submit a rationale to the state if you are over the 1% Alternate Assessment cap has been pushed back to December! Conferences are scheduled for many school districts this month. Parent involvement makes a huge difference in the success of your child. Thanks to all who attend. 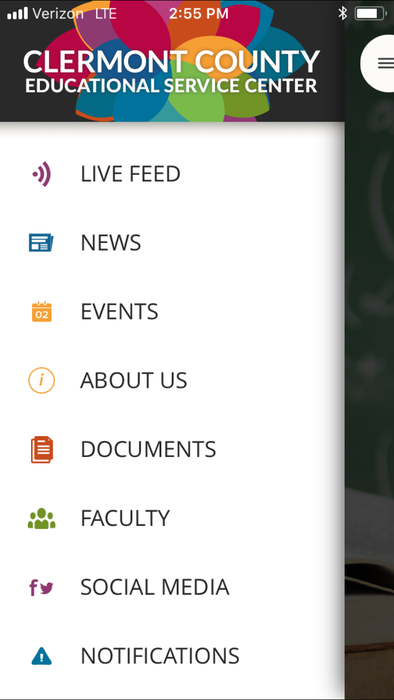 Get the CCESC App on the Apple http://apple.co/2fZNajX or Google Store http://bit.ly/2zdjOqx! Find out about News, special events and services. 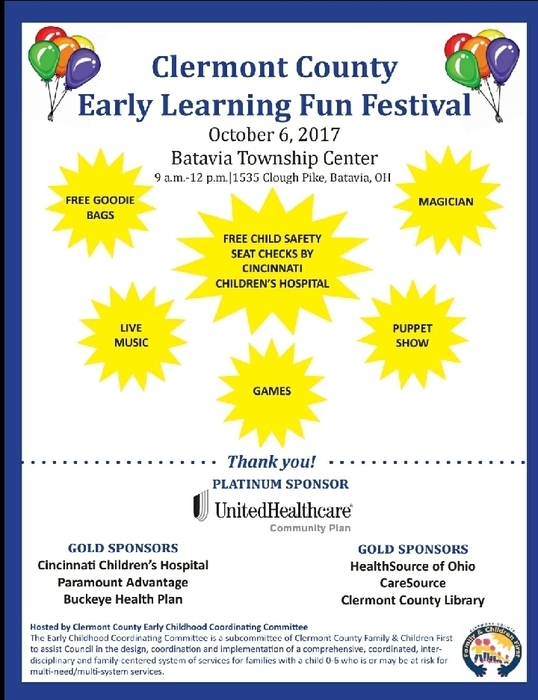 Come join us at the Clermont County Early Learning Fun Festival this Friday! Good luck to all the schools in Clermont County that have Homecoming games and dances this weekend. Bring home a win, have fun, and be safe! It's been a great day watching students and teachers working hard at CEC-North. Lot's of learning going on here. 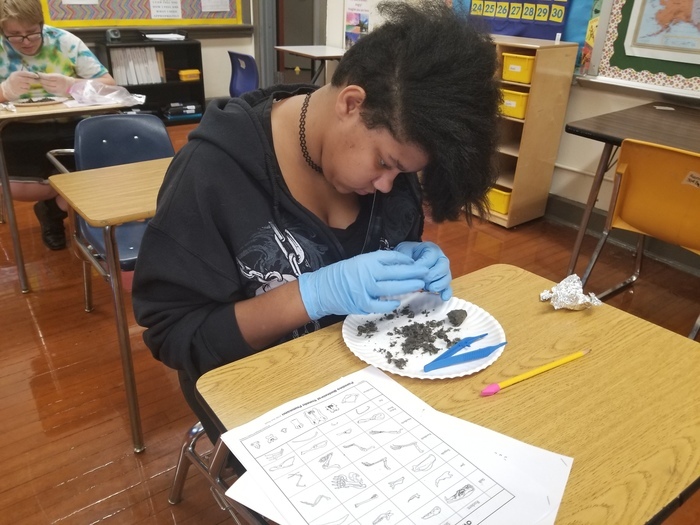 Students at CEC South have been dissecting owl pellets to learn about owl digestion. Room 302 at CEC South has started a new incentive program called "Feel Good Friday". Teachers recognize each and every student that has accomplished something positive and these students are rewarded with little tokens or rewards on Friday. Everyone is " Feeling Good About This!" 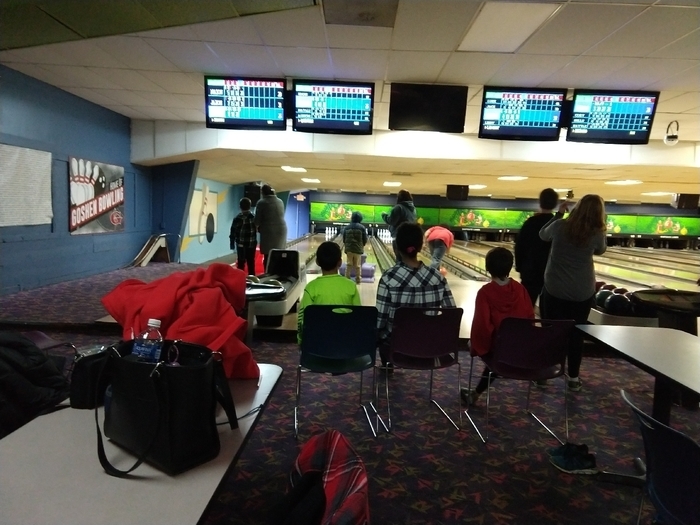 All of our CCESC programs have been in session for at least 2 weeks now. We are excited to have the students back in class! Enjoy the weekend and remember its a great day to help kids. 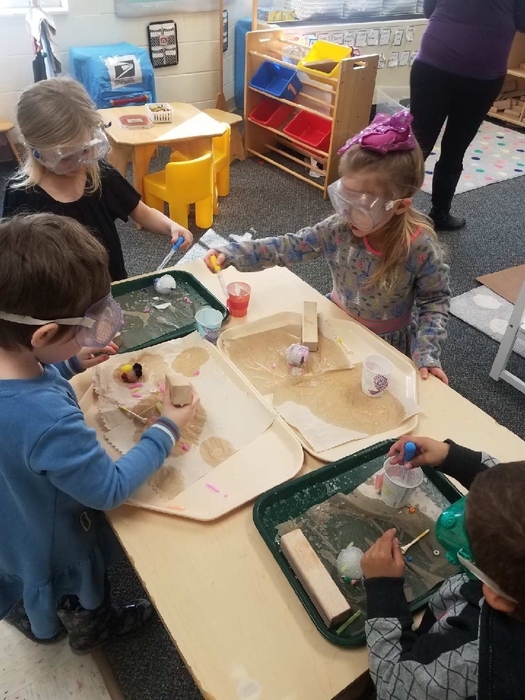 Preschool indoor recess on a rainy Friday! 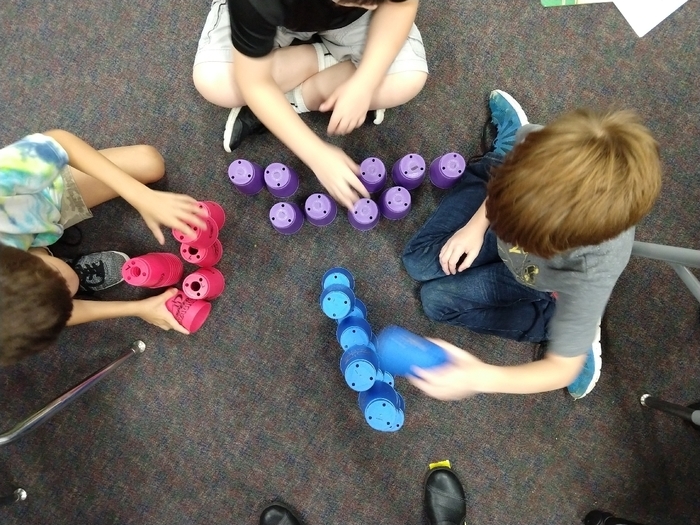 Getting some gross motor movement in while working on following directions and coordination. #NationalInternDay - Welcome all CCESC Interns to Opening Day! CCESC Governing Board members Leo Bradley, Donald Collins, Jimmi McIntosh, Jim Napier, and Mariann Strosnider offer best wishes to staff for super opening days and another successful school year. 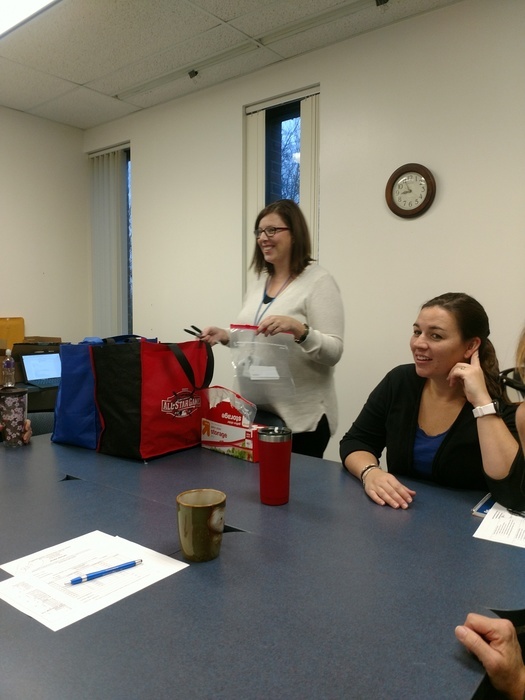 Sharon Averwater's last day- congrats & best wishes to Dr. Averwater and many thanks for dedicated service to CCESC and Clermont's kids. 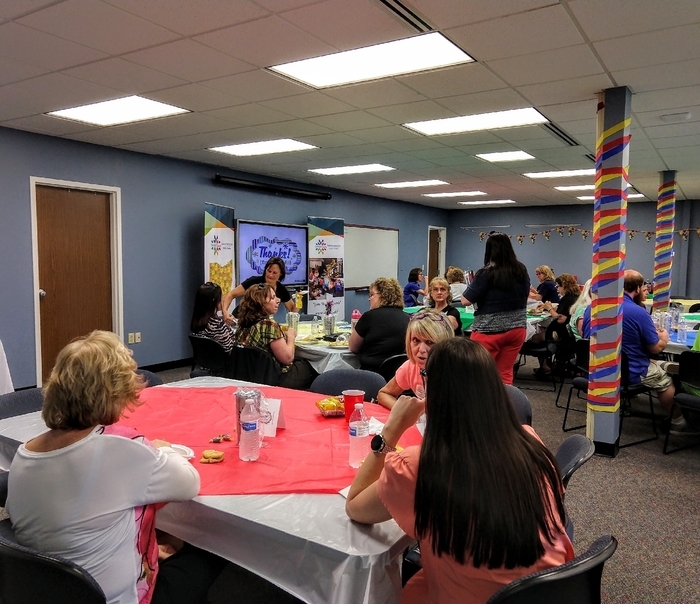 CCESC celebrates a creative curriculum partnership with Hamilton County ESC for 2017-18. 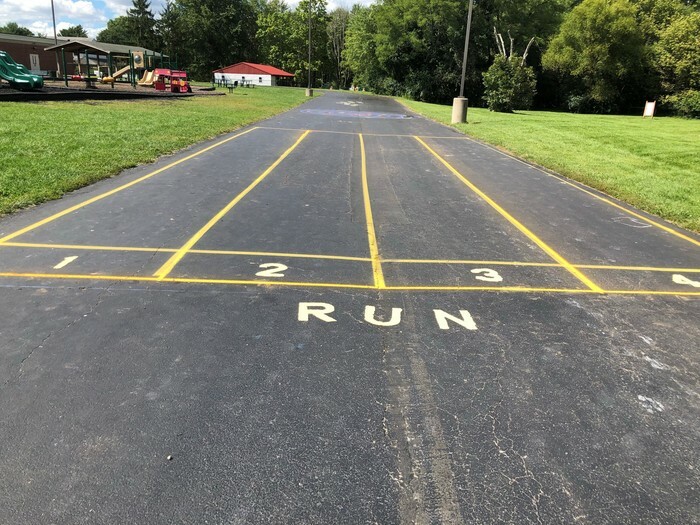 Great things ahead for staff and students!